The 2019 Geico U.S. 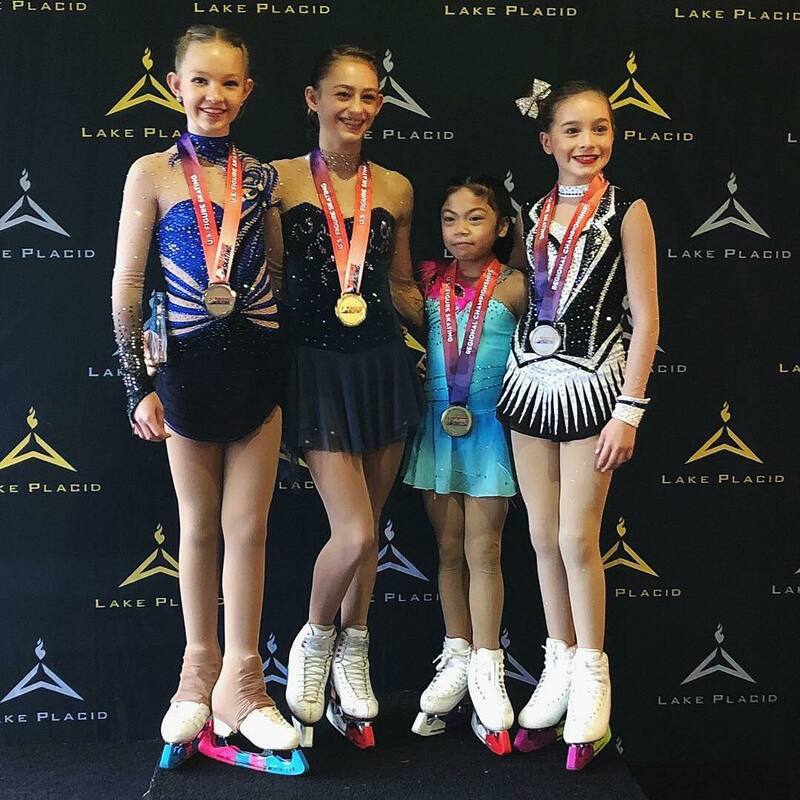 Figure Skating Championships begin January 18, 2019 at Little Caesars Arena in Detroit. Michigan. Twenty-one SCNY and associate SCNY members will compete. 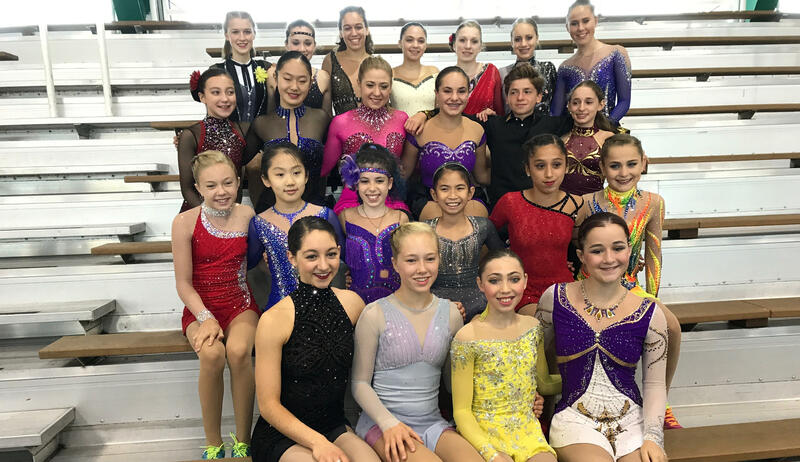 Good luck, all SCNY Nationals Team skaters! 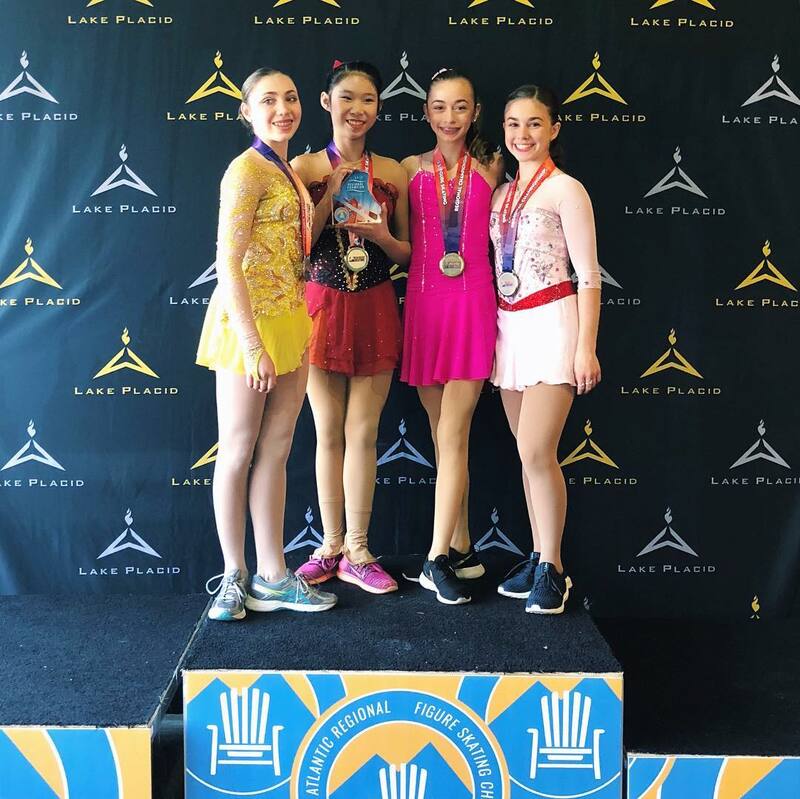 The 2019 Eastern Sectional Figure Skating Championships concluded Saturday, November 17th in Wake Forest, North Carolina. 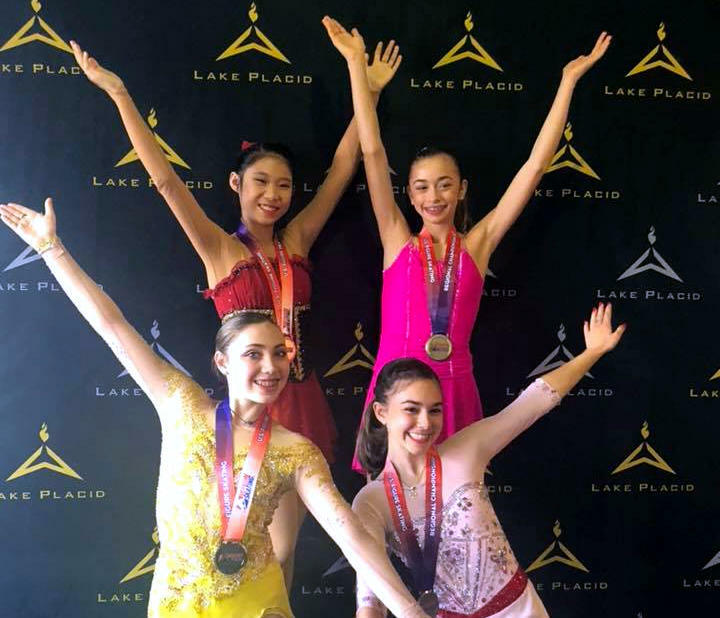 Thirteen SCNY skaters qualified to compete January 18-27, 2019 at the 2019 GEICO United States Figure Skating Championships in Detroit, Michigan. In addition, eight SCNY members earned byes. Congratulations, all participants! Congratulations to our medal winners and each of our twenty-three registered competitors! 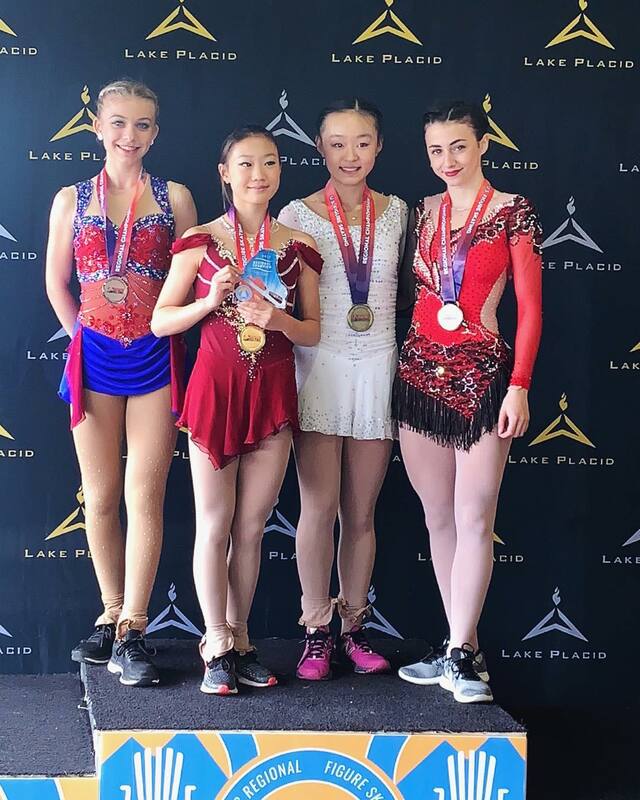 The 2019 North Atlantic Regional Figure Skating Championships concluded Sunday, October 21st in Lake Placid, New York. 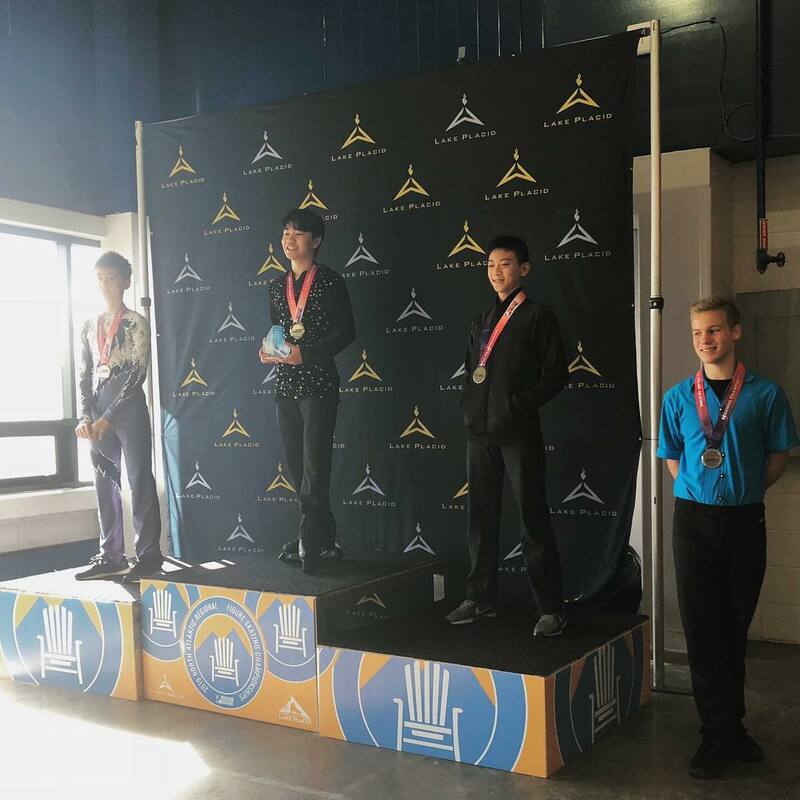 Sixteen SCNY skaters qualified in men's and women's singles events† to advance to the 2019 Eastern Sectional Figure Skating Championships, November 13-17 in Wake Forest, North Carolina. 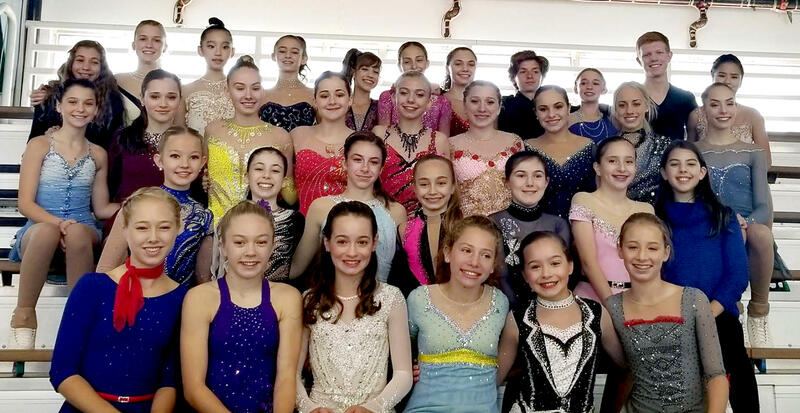 Eighty-five SCNY members compete this week at the 2019 North Atlantic Regional Figure Skating Championships in Lake Placid, New York. 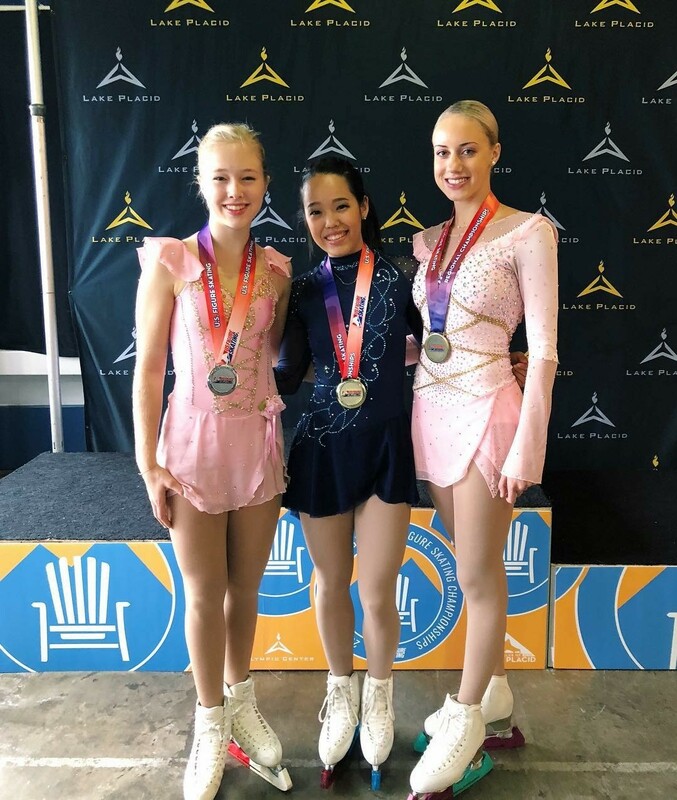 Medalists qualify for a spot at the 2019 Eastern Sectional Figure Skating Championships, November 13-17, in Wake Forest, North Carolina. Sunday, September 30, 9:30 AM - 2 PM at Sky Rink - NEW EARLIER TIME! 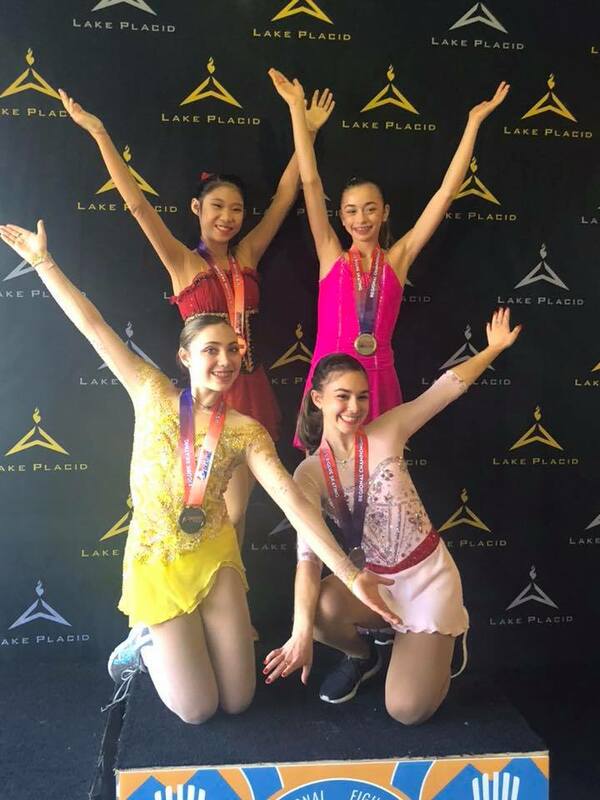 Juvenile and above skaters who are going to Regionals/Sectionals can sign up to skate their competitive programs at the Exhibition, but space is limited. There is no charge to participate. 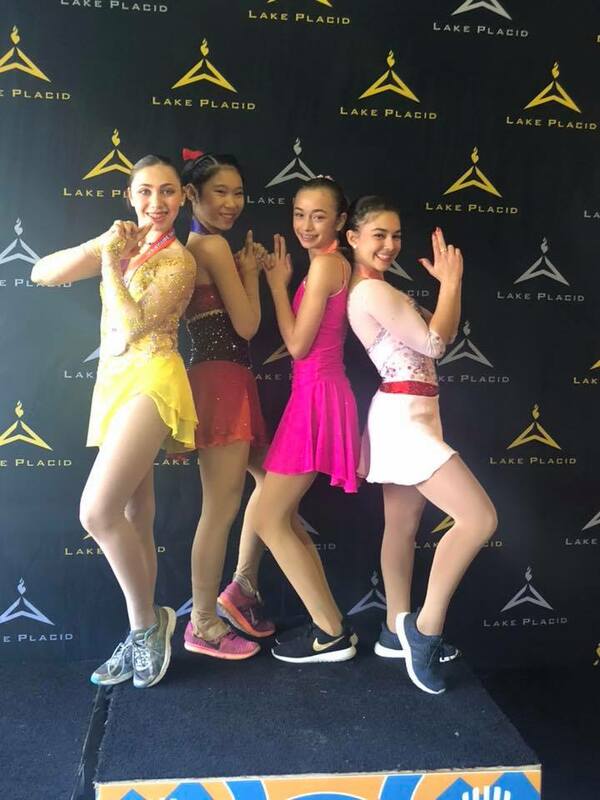 If you would like to participate, please e-mail us at mail@thescny.org by Sunday, September 23rd and give us the following information: name, skating level, program length, phone number and coach's name. As usual, first come, first served. We will let you know on September 12th if you are on the schedule. If you are not skating at Regionals, please come to the the exhibition and come for Brunch FOR FREE on the back deck. Help send your friends off in style. It will be lots of fun and it is a great way to start the season. Congratulations to our 2018 Adult Nationals champions! 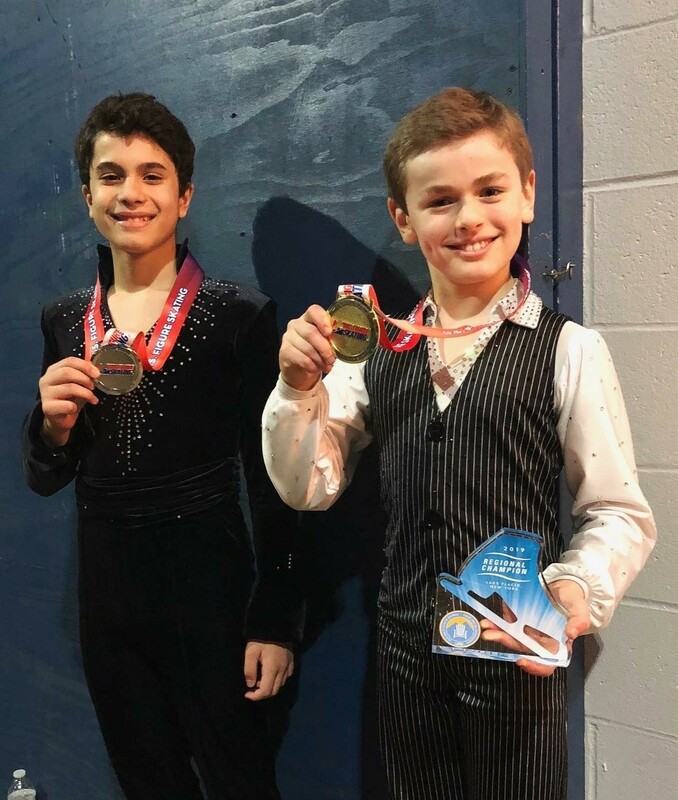 Congratulations to Christina Carreira and Anthony Ponomarenko and the Skyliners -- 2018 World Junior Silver Medalists! Congratulations Maia and Alex Shibutani and Adam Rippon - Olympic bronze medalists! 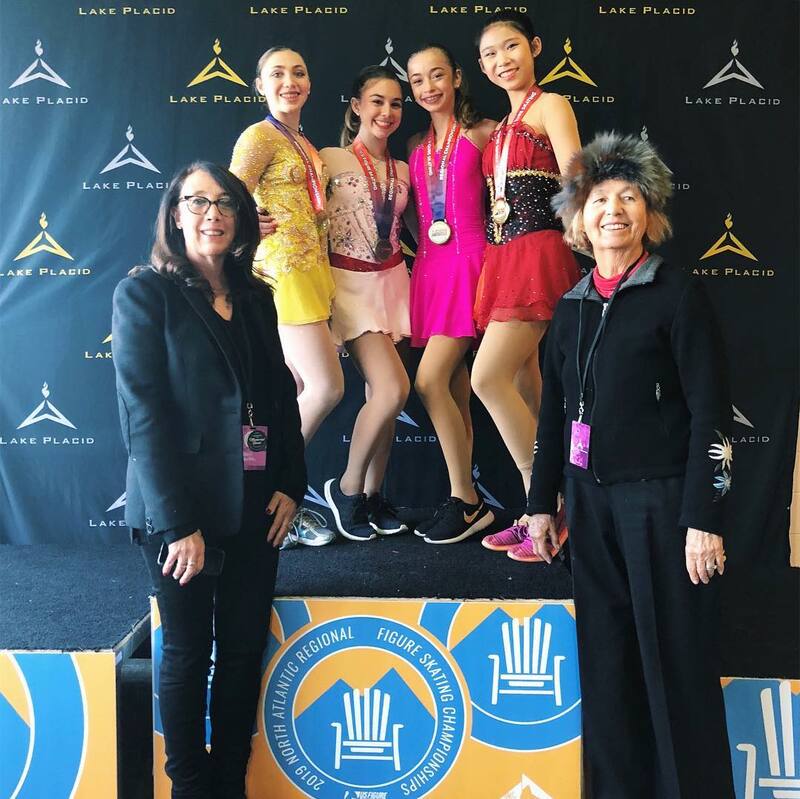 Congratulations to our 2018 Eastern Adult Figure Skating Champions!